power of technology with luxury. 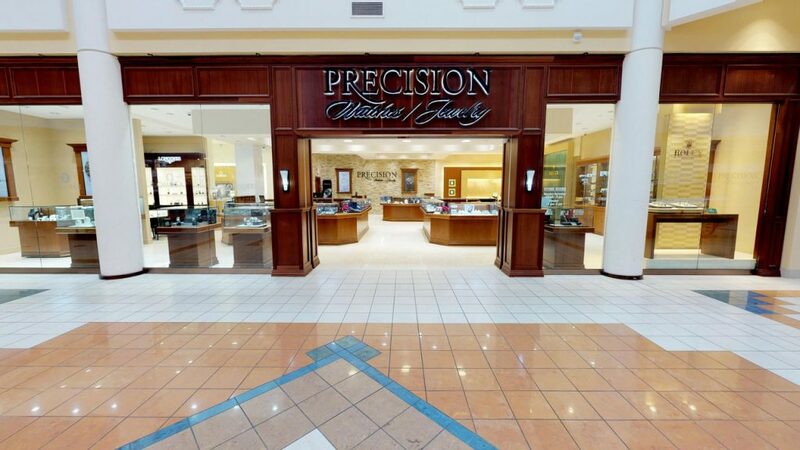 Precision Watches & Jewelry in the Willow Grove Park Mall offers an impressive selection of Michele watches. 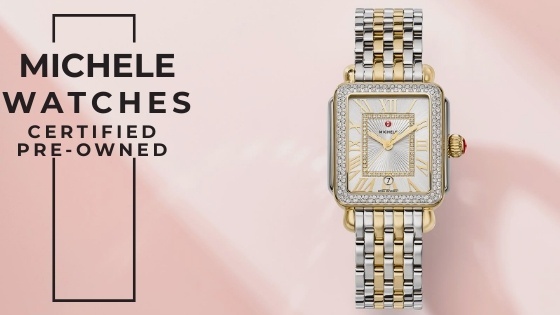 From diamond-laden offerings to more casual styles, the Michele watch collection at authorized Michele retailer Precision Watches & Jewelry in Willow Grove has the exact style of Michele watch you’ve been searching for all along. 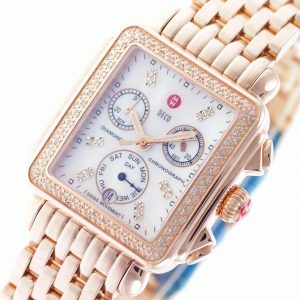 The courteous and knowledgeable team at Precision Watches & Jewelry will show you the extensive inventory of Michele watches and help you with your luxury brand watch purchase every step of the way. The Michele luxury watch brand originated in the 1940’s, thanks to the talented Belgian watchmaker Maurice Barouh. 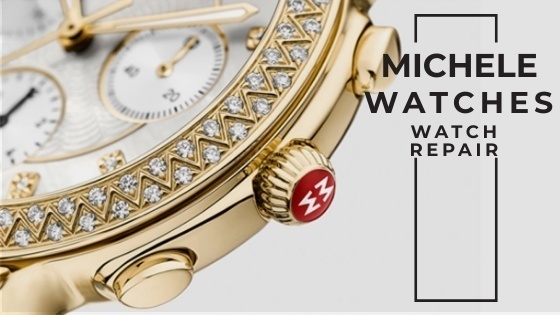 The watch brand was handed down through the family to Maurice’s son, Jack, and received its official name of Michele in 1995, named after Jack’s daughter and Maurice Barouh’s granddaughter, Michele. 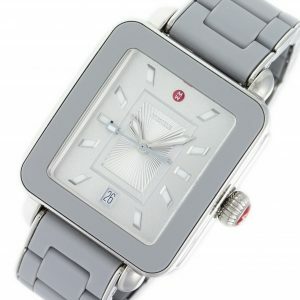 Today, the Michele watch brand is known for its classy designs, fashionable attributes and exquisite details. 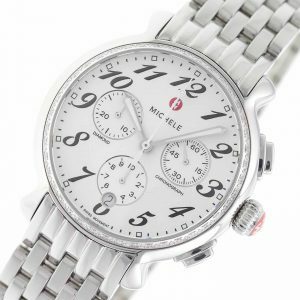 Peruse the exceptional Michele watch offerings at Precision Watches & Jewelry in Willow Grove and purchase your ideal Michele watch from this reputable authorized Michele watch dealer. Stainless steel Michele Flutette Chrono watch, with diamond bezel, chronograph, and bracelet.